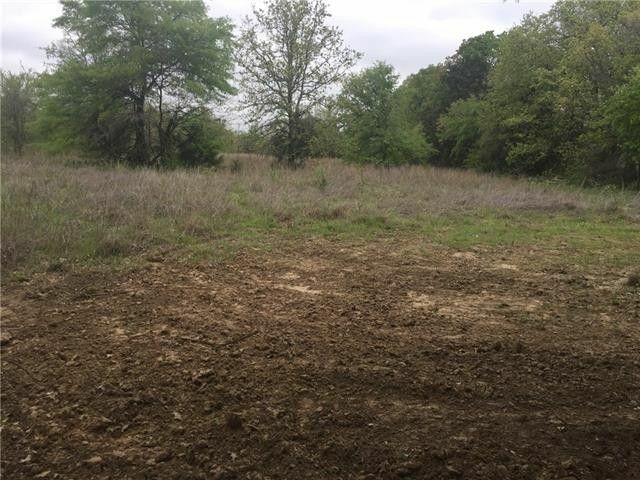 Bring your house plans and build your home on this great 11+- Acres, has some really nice shade trees, sandy land and lots of privacy. Electric and water meter already installed. Has an older barn, with storage attached.